parallel with the armature; and a compound-wound generator has both. blowers. 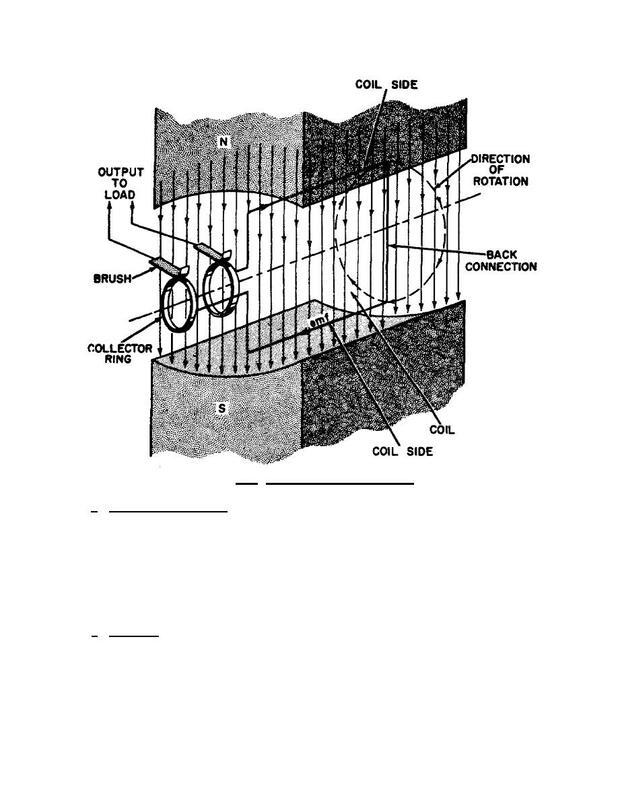 The stator contains the two-phase output winding, and the fields are wound on the rotor.